Today we're going to show a little love to the drummers. While these guys don't always get the light shown on them, they are an important part of a band. The primary function of the drummer is to "keep time" or provide a steady tempo and rhythmic foundation. However, in other musical styles, such as world, jazz, classical, and electronica, the function of a drummer is often shifted from "time keeper" to soloist, whereby the main melody becomes the rhythmic development generated by the drummer or percussionist. Today, I've chosen 5 drummers that I enjoy listening to. My list may or may not compare to yours. These are in no particular order. Neil Peart us best known as the drummer and primary lyricist for the band, Rush. He has received numerous awards for his musical performances, including an induction into the Modern Drummer Hall of Fame in 1983, making him the youngest person ever so honored. Best known as the drummer for Led Zeppelin. John Bonham died in 1980, but to this day, he is still considered one of the greatest drummers in rock history. Chad Smith is best known as the drummer for Red Hot Chili Peppers. His is also the drummer of the hard rock band Chickenfoot, and he leads his own instrumental group, Bombastic Meatbats. Smith has recorded with Deep Purple vocalist Glenn Hughes, Kid Rock, Jake Bugg, the Dixie Chicks, Jennifer Nettles, Johnny Cash, and the Avett Brothers. Mike Portnoy is primarily known as the former drummer, backing vocalist, and a co-founder of the progressive metal/rock band Dream Theater. He has won 30 awards from the Modern Drummer magazine. He is the second youngest person to be inducted into the Modern Drummer's Hall of Fame. Taylor Hawkins was the touring drummer for Alanis Morissette on her Jagged Little Pill tour prior to becoming the drummer for Foo Fighters. He was voted "Best Rock Drummer" in 2005 by the UK drumming magazine Rhythm. You didn't think that I'd let this list get by without mentioning this guy, did you? Former drummer for Nirvana, current front man for Foo Fighters. 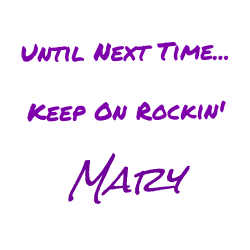 Perhaps best known as the drummer and founding member of Mötley Crüe. He also founded the rap-metal band Methods of Mayhem. Tommy Lee is a true performer and is all about theatrics. In this video, he has set up his drum kit on a roller coaster style track that flips the kit and himself upside down. Fun to watch. Be warned, though, this video does contain strong language, so watch at your own discretion. 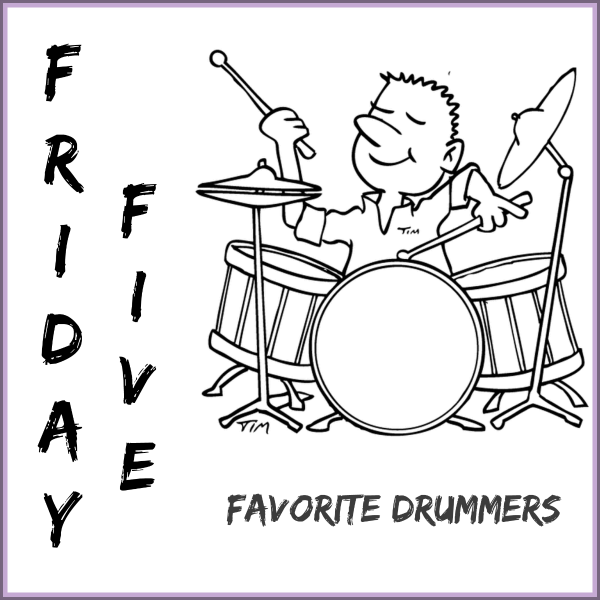 Do you have a favorite drummer that you like to watch or listen to? How does your list compare with mine? Tell me about it in the comments below.